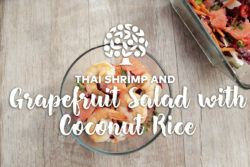 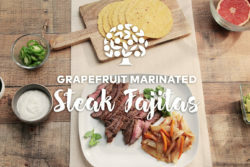 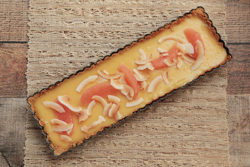 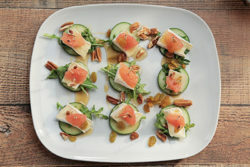 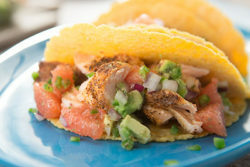 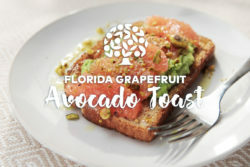 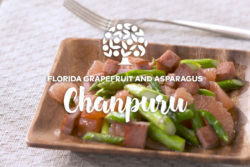 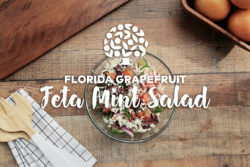 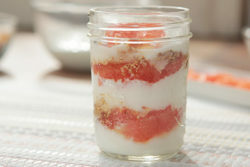 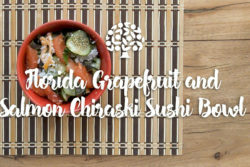 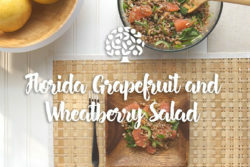 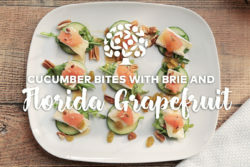 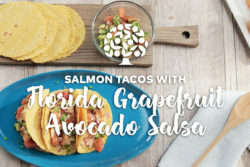 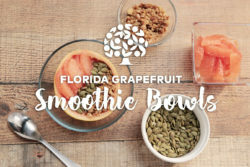 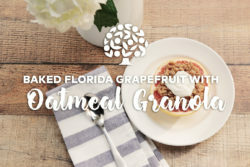 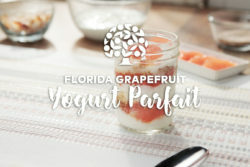 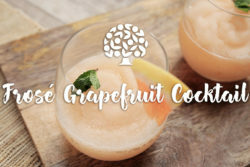 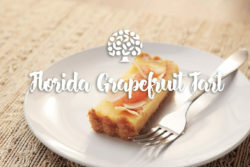 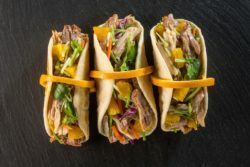 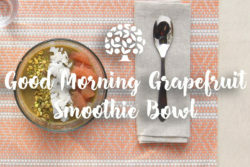 When stored in a refrigerator crisper, fresh Florida Grapefruit will last up to three weeks making it an easy choice when you need an energy boost on a busy day. 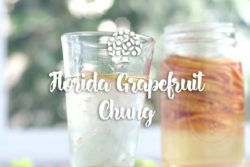 How does Florida Grapefruit and 100% Florida Grapefruit Juice help me have a gorgeous smile? 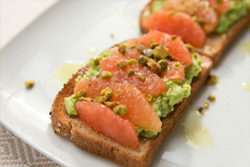 A stunning smile starts with healthy gums. 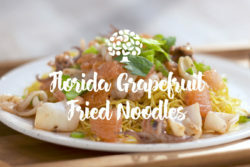 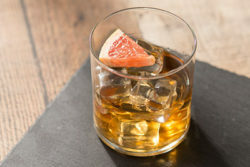 Vitamin C, which is found in Florida Grapefruit and 100% Florida Grapefruit Juice, may help keep teeth healthy by supporting collagen production as a foundation for healthy gum tissue. 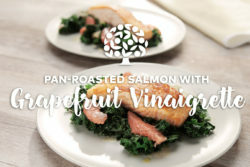 So, go ahead, take on the paparazzi! 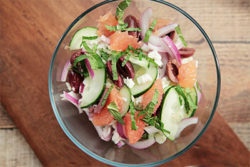 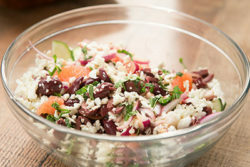 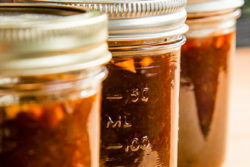 Your overall diet and health regimen may contribute to smooth, supple skin. 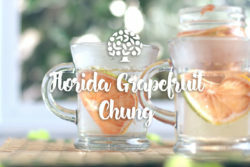 The vitamin C found in Florida Grapefruit and 100% Florida Grapefruit Juice may help support collagen production to help keep skin looking youthful, glowing and picture perfect for whatever the day throws your way.